NuGet Gallery | Packages matching Tags:"SerialPort"
18 packages returned for Tags:"SerialPort"
An easy-to-use .NET SerialPort Library. An NMEA stream parser for serial port, bluetooth and file-based nmea simulation. This package allow support for Serial Port in all Linux flavor Os including iOS for .NET Core. It does implement a System.IO.Ports for Linux and iOS devices for .NET core using standard libc. 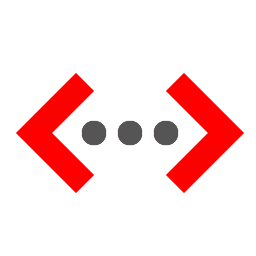 An abstraction of serial ports to provide API surface compatibility between .NET Framework and UWP apps. Native Serial Port wrapper for Xamarin.Android. A set of protocols useful for serial interfaces. Serialport binding library for Bridge.NET projects.